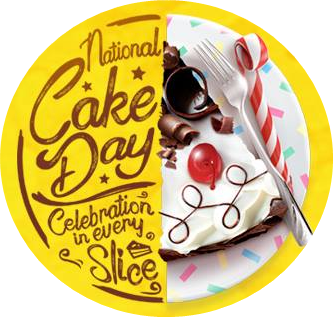 National Cake Day is celebrated every November 26 worldwide. And of course the best way to celebrate CAKE DAY is by eating cake with family and friends. Filipinos always have a lot of reasons to celebrate in life - a celebration of an accomplishment, a celebration of another year in life, a celebration of commitment of vows, or a celebration of thanksgiving. 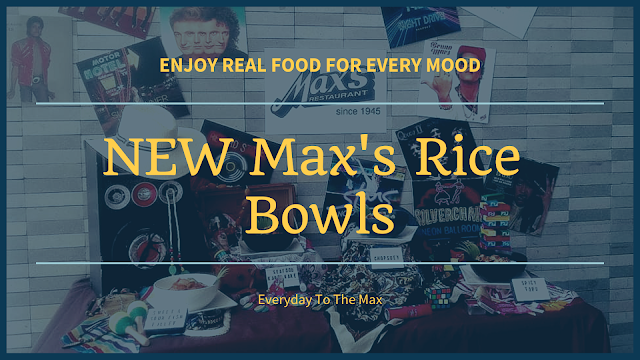 That's why GOLDILOCKS continuous to make these joyous occasions memorable and special because the company believes that behind every slice of Goldilocks cake is a sweet story. Being the country's number one bakeshop, Goldilocks is once again at the forefront of this observance. Earlier in the week, they brought an assortment of delightful cakes - not to mention an array of delightful activities - to the residents of Baseco Compound in Tondo, Manila. 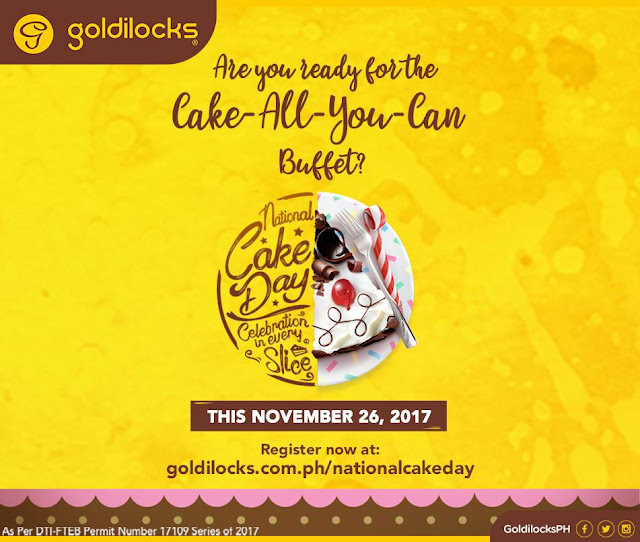 Today, November 26, Goldilocks aims to make the celebration even bigger and bolder by giving another "cake-all-you-can" buffet to all cake Goldilovers from Manila and different parts of the country, namely key stores in Batangas, Pangasinan, Cebu, Iloilo, Cagayan de Oro, Davao. 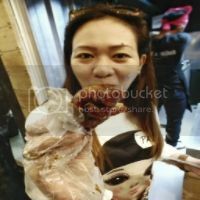 In other Goldilocks branches nationwide, customers get a free slice of cake. Here in Davao, National Cake Day will be celebrated at Goldilocks SM Lanang Premier from 10am to 6pm, Sunday, November 26, customers will be charged Php169/per person for the cake buffet. Who are FREE of Charge of Cake-All-You-Can Buffet? 1. November birthday celebrant will be FREE of charge if accompanied by 3 or more paying customers. 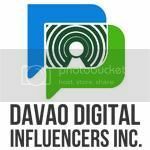 The celebrant must present 1 valid ID with picture and date of birth or birth certificate. 2. Married couple celebrating their wedding anniversary on the month of November will be FREE of charge if accompanied by 4 or more paying customers. The couple must present their wedding certificate. 3. Goldilocks GTizen card holders will get a 15% discount upon payment for the Cake-All-You-Can Buffet. 4. One child 4ft. and below will be FREE of charge if accompanied by 2 paying adults. To learn more about Goldilocks' events and how its bringing the joy of National Cake Day to the Philippines, you may follow Goldilocks on Twitter or Instagram at @GoldilocksPH. on the Goldilocks Facebook page, or the official Goldilocks website at www.goldilocks.com.ph.